FotoFest presents THE ASSEMBLY, a new exhibition highlighting high-quality photography and video represented by a selection of the city’s contemporary fine art galleries. Featuring the work of 23 artists, from 10 Houston commercial galleries,the exhibition shows the breadth of contemporary art photography shown in the city. The selection includes young, emerging artists alongside photographers that are well-established internationally. Nearly all are living. The Assembly: Photography from Houston’s Galleries opens Thursday, January 24, 2019, 6-8pm with a reception at Silver Street Studios, 2000 Edwards Street, Houston, Texas 77007. Representatives of the galleries and several of the local artists will attend the reception. Refreshments are provided by Saint Arnold Brewing Company and Total Wine & More. The exhibition is on view Wednesdays – Saturdays, 11am-5pm, through March 9, 2019. Admission to the exhibition, the opening reception, and public programs is free and open to the public. Private tours and viewings outside of normal gallery hours may be arranged by contacting FotoFest at exhibits@fotofest.org, or by calling 713.223.5522 ext 19. A series of public programs including artist talks, book signings and panel discussions are scheduled throughout February that will showcase the artists and dealers. Dates and details of the programs will be announced online and via social media as they are confirmed. 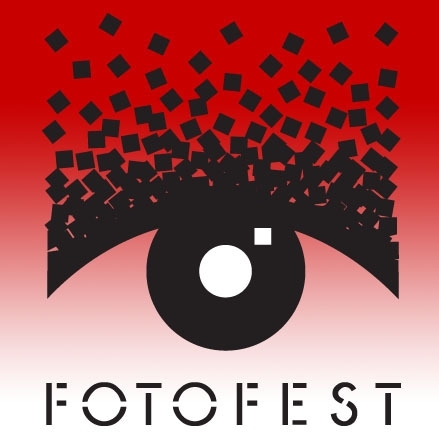 The Assembly is organized by FotoFest Associate Curator Jennifer Ward, with Executive Director Steven Evans. For pre-registration, visit here. Admission is free and open to the public. On-site registration is also available.